Are you a female who experiences painful periods or excessive bleeding? If so, you may have endometriosis, a painful disorder where the endometrium, or tissue that lines the inside of your uterus, grows on the outside of your uterus. March is National Endometriosis Awareness Month and Dr. Angela Maggard, Pikeville Medical Center (PMC) obstetrician/gynecologist (OB/GYN), would like to highlight endometriosis, its symptoms, complications and treatment options during this month. Mayo Clinic states the displaced endometrial tissue thickens, breaks down and bleeds with each menstrual cycle as it normally would, but because this displaced tissue has no way to exit your body, it becomes trapped. Unfortunately, the level of pain you experience isn’t the best sign of how severe your endometriosis may be. 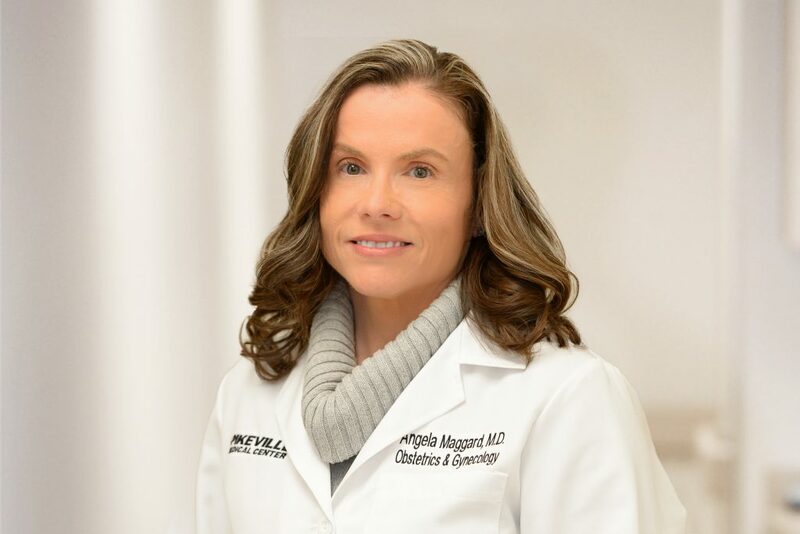 “Endometriosis can be treated with medications and surgery and a gynecologist can be an ally for millions of women affected by this serious disease,” Dr. Maggard advised. To schedule an appointment with a PMC OB/GYN, call 606-218-2207.